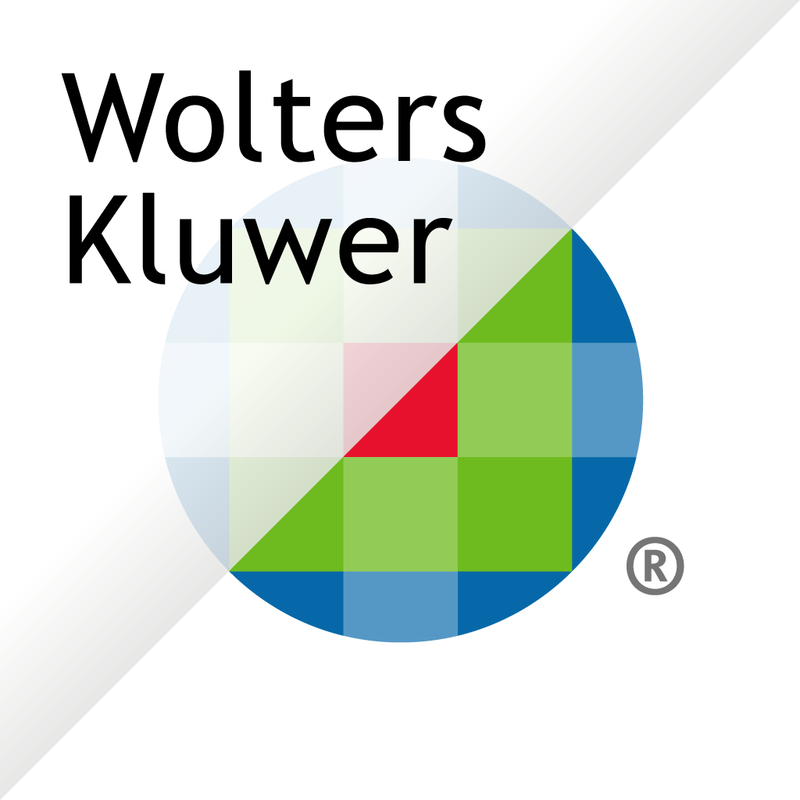 Wolters Kluwer had in 2015 an annual revenue of €4.2 billion, employs approximately 19,000 people worldwide, and maintains operations across Europe, North America, Asia Pacific, and Latin America, serving customers globally. Wolters Kluwer is headquartered in the Netherlands. Its shares are quoted on Euronext Amsterdam. Wolters Kluwer Tax & Accounting is a global, leading provider of tax, accounting and audit information, solutions, and services. The division delivers solutions that integrate deep local knowledge with leading workflow technology solutions, helping professionals worldwide navigate complex regulations and requirements to ensure compliance with accuracy, efficiency, and ease. The division also helps firms effectively manage their practices and strengthen relationships with their clients. Accounting firms, corporate finance, tax and auditing departments, government agencies, universities, libraries. CCH, ADDISON, A3 Software, CCH Axcess™, CCH® ProSystem fx®, Twinfield, Global Integrator, CCH iFirm, Prosoft, Dinkum, SalesTax.com, CCH® IntelliConnect®, ATX, IPSOA, CCH® SureTax®, TeamMate. Twinfield International N.V. is part of Wolters Kluwer Tax & Accounting. Twinfield International N.V. is the European market leader in the area of online accounting. Online accounting with Twinfield means flexible accounting, with a range of subscriptions to suit both small and large organizations. Twinfield also ensures efficiency, secure, real-time data exchange between clients and administration or accountancy firms. Because Twinfield works as a web application, users can access and exchange financial reports online anywhere and anytime via a secure internet connection. Twinfield Caribbean is the strategic partner of Twinfield International N.V. since December 2009. Since the start in 2009 Twinfield Caribbean has been helping accountants and accountancy firms to make the most of the opportunities presented and to see beyond their own horizons. Twinfield Caribbean is doing business in Aruba, Bonaire, Curaçao, Sint Maarten, Sint Eustatius, Saba, Trinidad & Tobago, and Suriname. We strive to do business on all Caribbean islands.